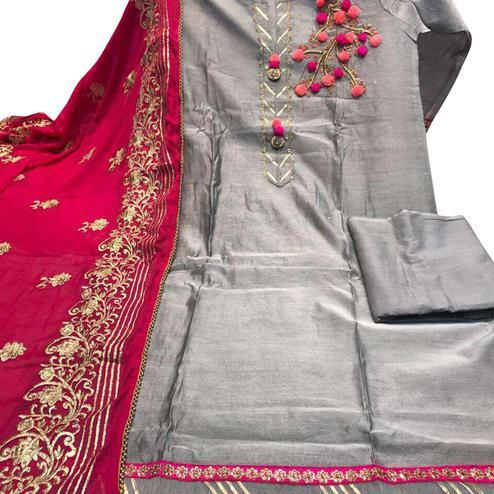 This elegant piece of designer suit is sure to add enough grace to make you stand out at any event. 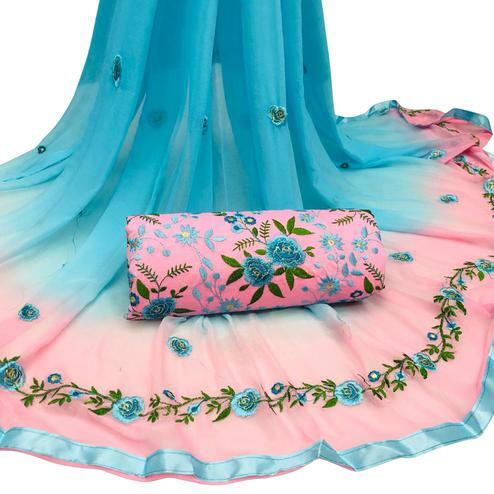 This blue designer suit is beautifully designed with heavy embroidered work over the georgette kameez. 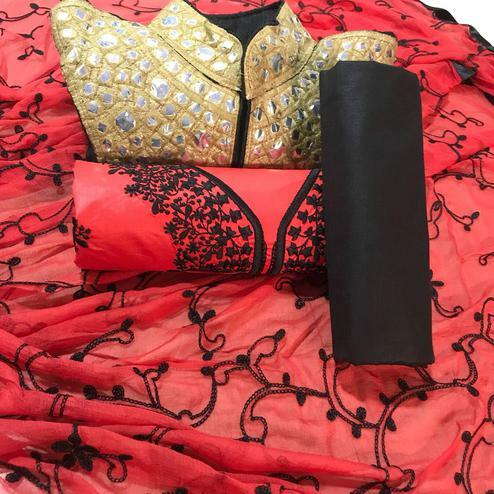 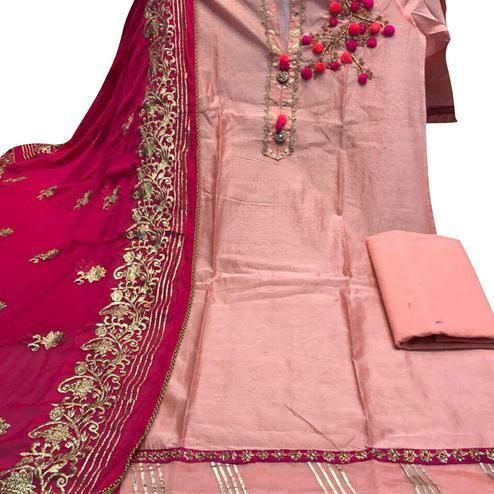 The outfit comes along with a matching bottom & chiffon dupatta with lace work. 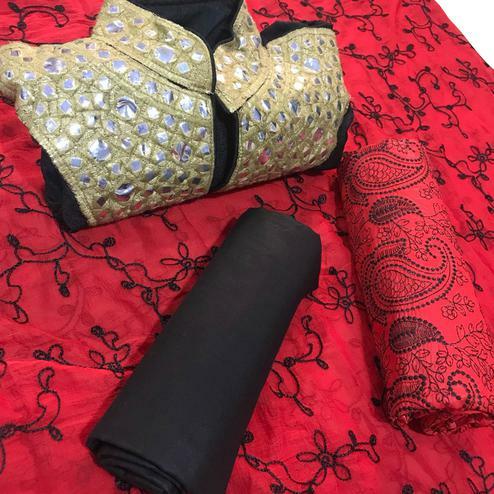 You can wear this outfit for parties & functions.